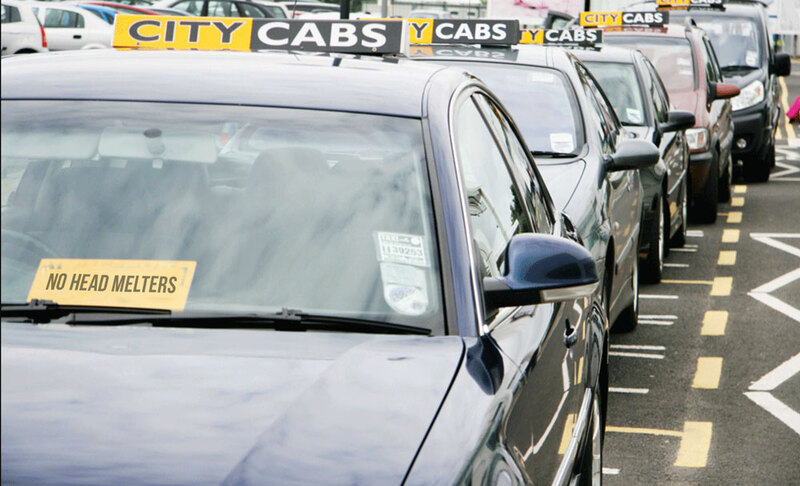 Despite being City Cabs for over a decade, Derry wans still religiously queue at ‘Bradleys’ after the pub. And by queue we mean synchronously trying to stay upright whilst eating a Chinese with a plastic fork and squinting with one eye. 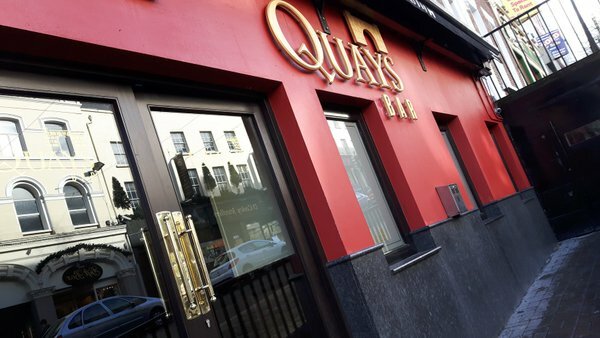 It says ‘Quays Bar’ above the door nowadays, but depending on your age you’ll call it either ‘Downeys’ or ‘The Townsman’. If it’s the latter then the nightclub next door is still called Squires. 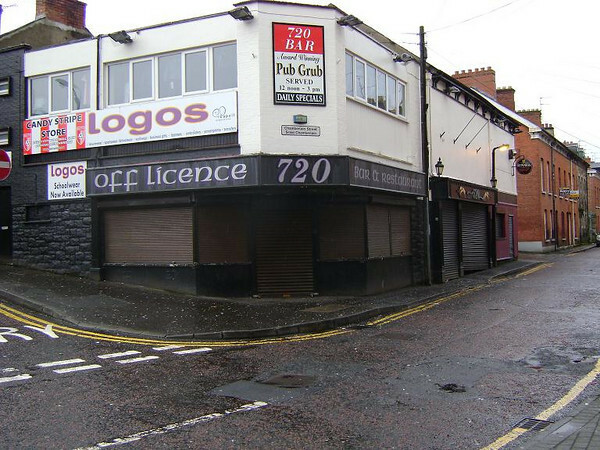 No-one in Derry’s population of almost 100k people can remember any of the previous names ‘The 720’ has had in the last 20 years, not even the current owner, who last used his own family surname. He still says ‘720’. 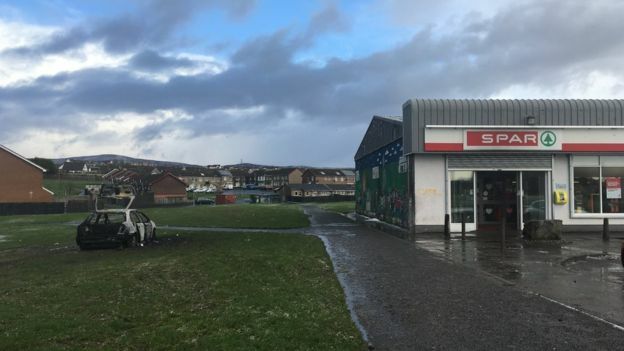 Whilst the sign says ‘Whitehouse Retail Park’, many Derry wans still drive to ‘Barbours’ for smokes, firelighters and a block of ice-cream – before spectacularly losing the bap with someone for parking like a complete clampit. It now confusingly also has an actual Barbers. Galliagh folks don’t let the fact their local shop hasn’t been a Co-Op now for over 15 years get in the way of this long standing naming tradition. Spar have their name above the door now, but rumours of a Primark takeover persist as the shop makes millions selling stuff to people in pyjamas. They’ve tried to rename this famous Derry cafe before, but they needn’t have bothered their hole because even if McDonalds bought it over, we’d still call it “Frankie Ramseys”. 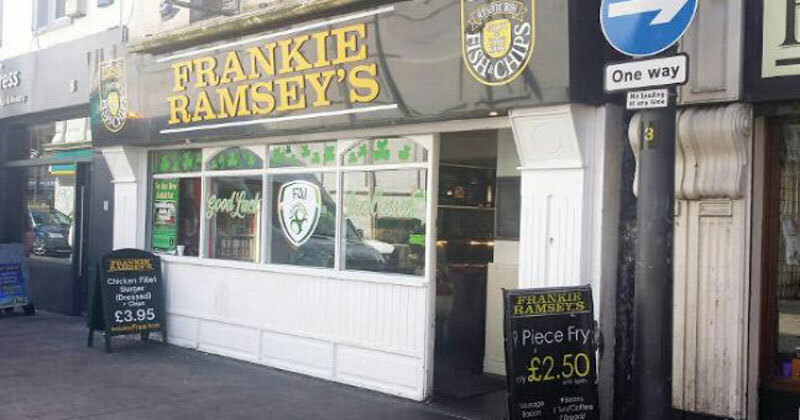 We’d just stand in Bradley’s Taxi Queue saying, “Hi, see ye can get a Big Mac in Frankie Ramsey’s now?!”. 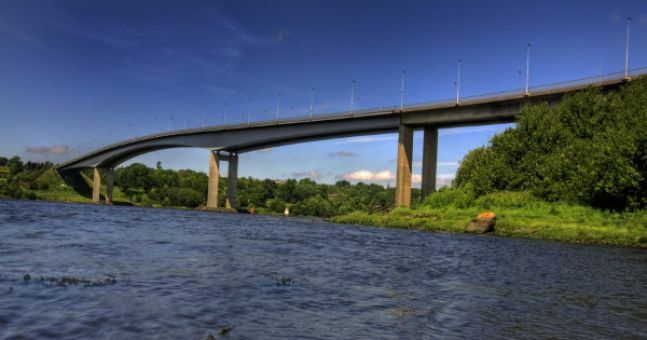 It’s now over 30 years old and we’ve built an even newer bridge since, but the genius efficiency of 1970’s Derry wans to distinguish between the two structures which let you cross the river as ‘the new wan’ and ‘the oul wan’ has stood the test of time. Whilst experimental names such as ‘The Factory’ and the ‘Shirt House’ have been decent efforts at rebranding this landmark pub, imagine what would happen if ye rocked up to the Telstar and told regulars to call it ‘The Creggan Tavern’ instead. That’s right, they’d tell you to wind your neck in. Same rules apply. Once upon a time, an odd shaped building in Creggan Heights, with weird rounded corners, was nicknamed ‘The Corned Beef Tin’. 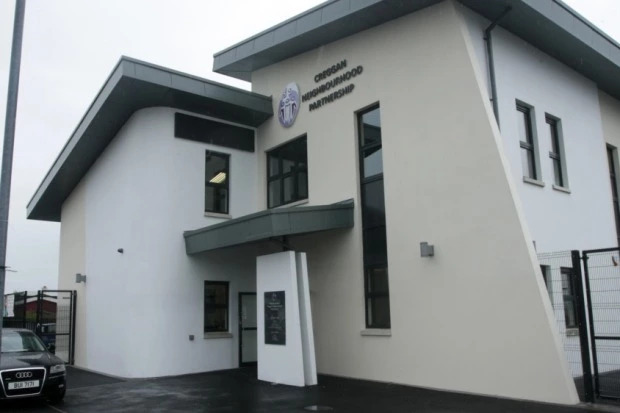 Then, after many years of community service, the building was demolished to be replaced with a new, modern structure… that looked NOTHING like a corned beef tin!! 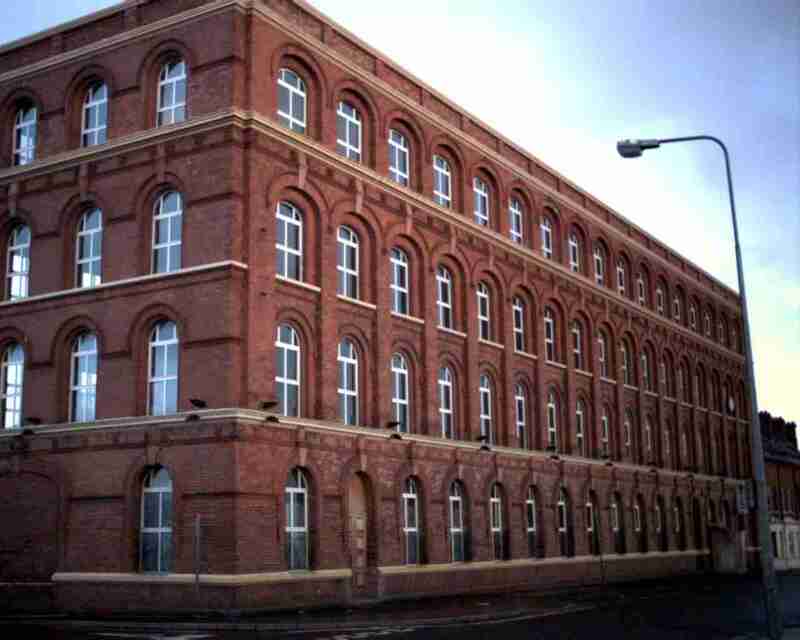 Copyright © 2014 by Pure Derry.